We thank you for visiting our Website and look forward to assisting you. Please note that sending an e-mail or otherwise contacting our firm will not make you a client of the Brei Law Firm. Before representation can begin, we must perform a conflict check and you must execute a written agreement. Sending our firm an e-mail shall confirm that you have read, understood and agree to this provision. 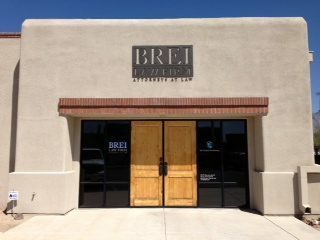 Our office is generally located near the intersection of River Road and First Avenue in Tucson, Arizona. Specifically, we are located in the Rillito Business Park which shares a driveway with the Rillito Park Horse Racing Track.